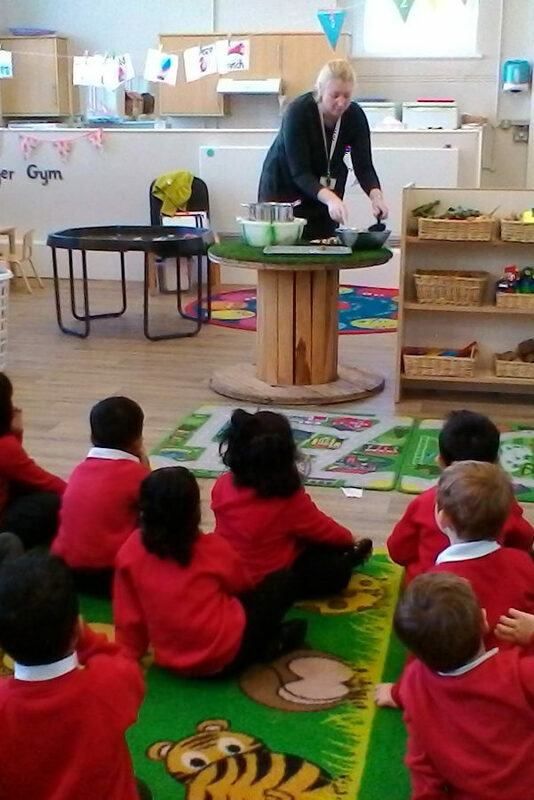 Food for Life is an exciting whole school approach to growing, cooking and learning about the food that we eat! Our commitment to the Food for Life project means that we have a school allotment, where we grow a variety of fruit and vegetables which children care for, harvest and cook with. 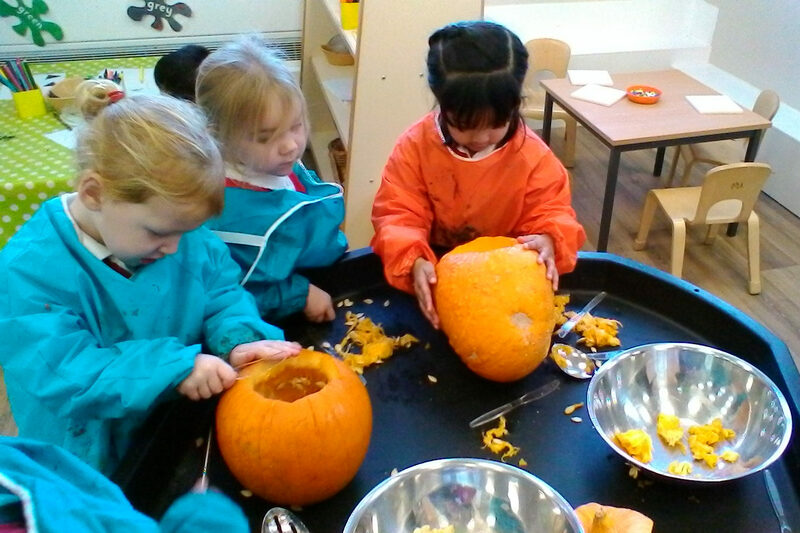 Children are taught a range of skills to prepare meals, using a range of produce and growing and cooking skills are encouraged at home. Alongside our PE curriculum and Sports gold award, our aim is for all children and families to have an understanding of and commitment to a healthy lifestyle. 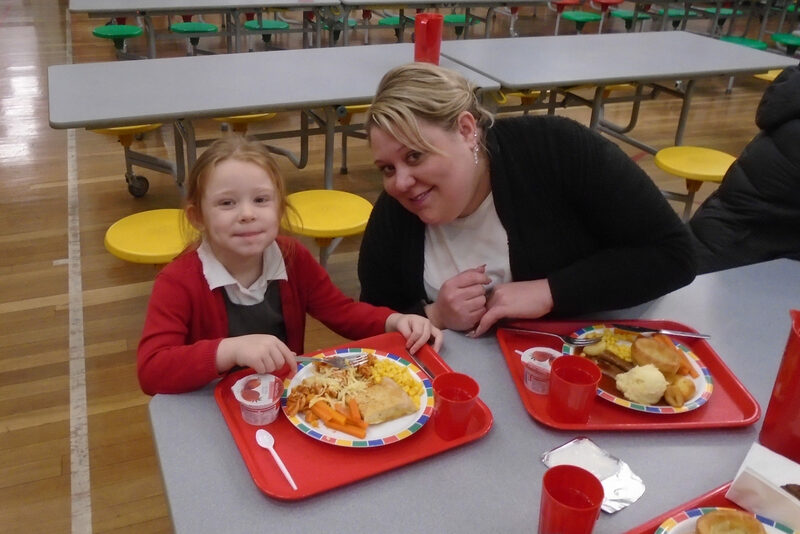 Parents and carers are invited into school throughout the year to help in growing, cooking and eating activities. Food for Life means that everyone can have a say in how we can improve lunchtimes so that it is a positive, enjoyable part of the school day. This year, pupils will be asked to re-design and re-name the dining hall and work with Mrs. Jesson to plan what will be grown, harvested and cooked. Pupils will hold positions of responsibility throughout lunchtime to support the younger pupils and to ensure lunchtimes run smoothly. 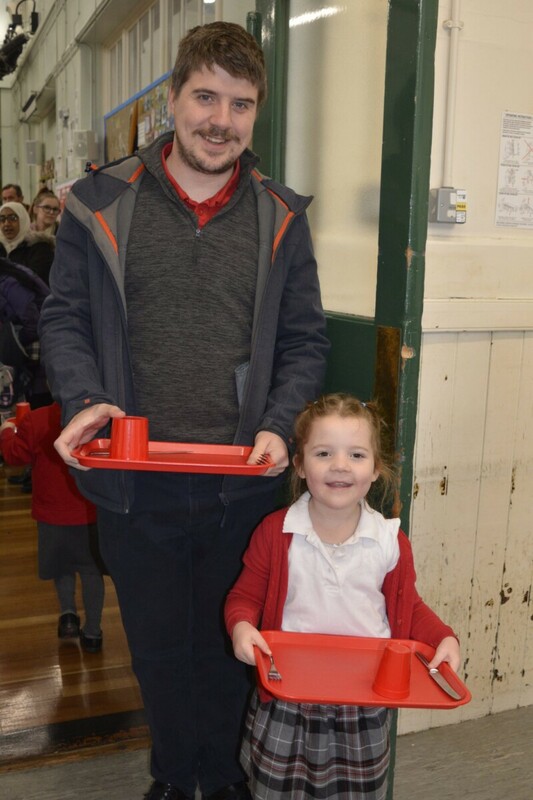 Pupils will also be able to invite members of the local community such as parents and grandparents, into school at certain times to sample a school lunch for themselves. The Potato Challenge has begun! Each class has been chitting their potatoes over half term. We will be planting them soon, to see which class will harvest and enjoy the best crop. Here are some recipe cards from Change 4 life. 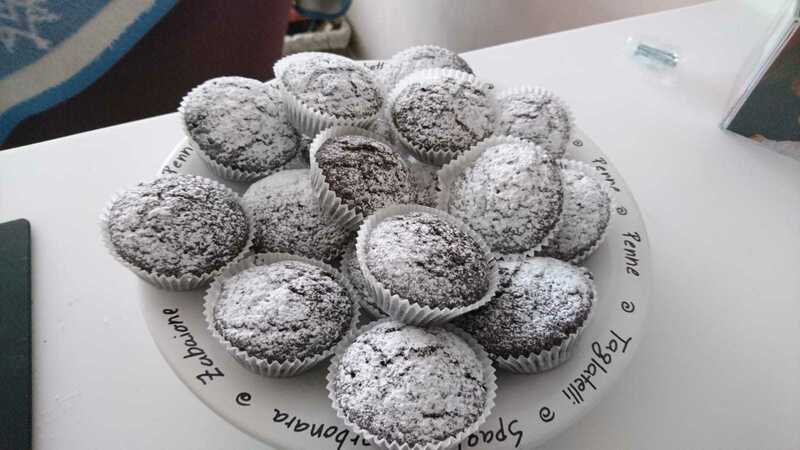 Staff in school have been baking using local produce. 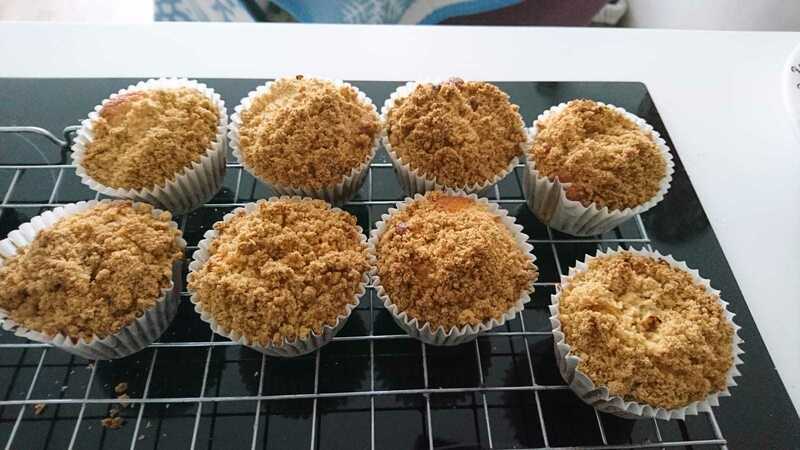 The chocolate and beetroot muffins contain 'Barlick grown' beetroot; the rhubarb in the crumble cakes is also grown in a local allotment. Why not give the recipes a go at home; feedback was very positive in school!